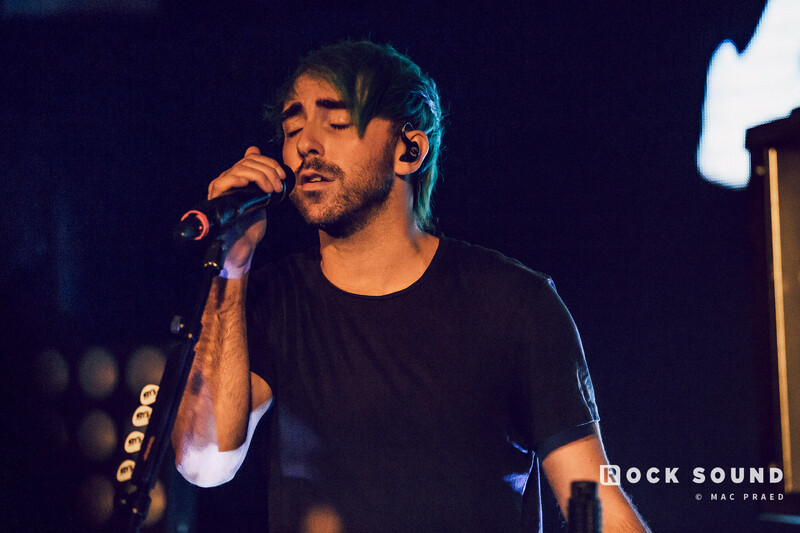 All Time Low and Simple Creatures frontman Alex Gaskarth made his Coachella debut over the weekend when he joined DJ Kayzo on stage to help him premiere his brand new single 'Up In Flames'. Kayzo's set featured a parade of Rock Sound coverstars, with the likes of Grandson and Yungblud also joining the festivities at various points during Kayzo's set. Back to Alex though - it was teased ahead of time that All Time Low would be on hand to help premiere Kayzo's new single, which is obviously in collaboration with All Time Low. As yet, there's no word on when we can expect the single to be made available online, but we're keen to hear the official version.